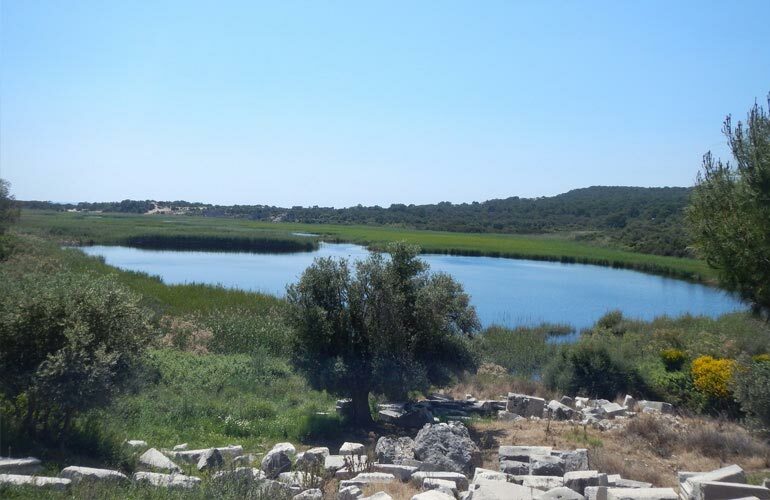 Patara Natural Life Patara is a national park where many species live. 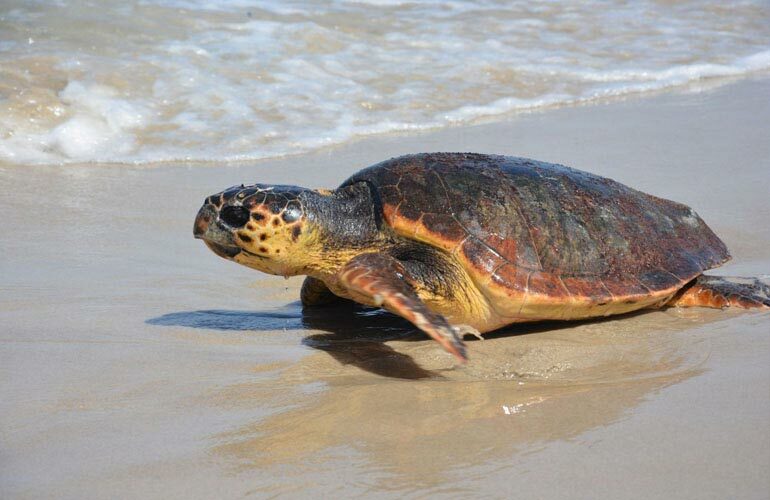 Besides sea turtles in the are many different species are living. 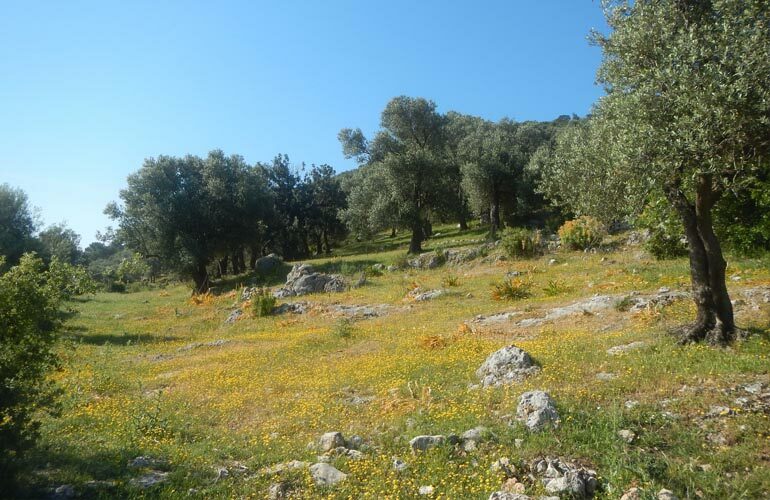 Many birds are living araound so it is also a place for bird-watchers. Two rare birds found in the area are the wall creeper and the huge Smyrna kingfisher. These kingfishers are found in eucalyptus plantations near water. There are also group of Dolphins living near the sea and sometimes they can be seen from the Patara Beach. 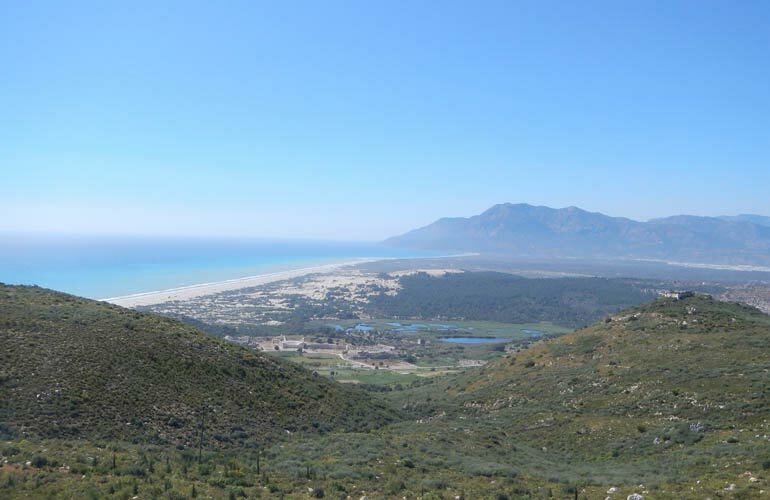 Patara beach is a protected, long, lovely beach and well worth visiting. The signs at the start of the road say the beach is free but to get there you have to pass through a historic site.Full facilities at the end of the road including a big cafe and drinks etc. The beach is long and you can lie down anywhere provided you are close to the water. They want people to keep by the sea so the area where the turtles lay their eggs at night is not disturbed.